After Yahoo sells its operating business to Verizon Communications, Marissa Mayer step down as CEO from the holding company that remains, according to a regulatory document posted Monday. However, Mayer and Yahoo still have not yet announced whether she will move with the operating business to Verizon or take another position. 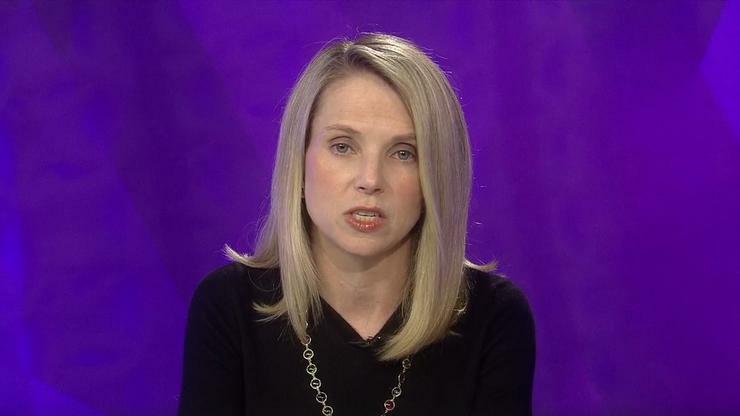 When Yahoo announced the deal with Verizon last July, Mayer said she planned to stay with the company. "For me personally, I’m planning to stay," she said then. "I love Yahoo, and I believe in all of you. It’s important to me to see Yahoo into its next chapter." Thomas McInerney, a member of Yahoo's board since April 2012, will take over as CEO of the new holding company, named Altaba, according to a U.S. Securities and Exchange Commission filing posted online. McInerney served as executive vice president and CFO of IAC/InterActiveCorp from January 2005 to March 2012. In January, Yahoo told the SEC that Mayer and five other members of the new holding company's board will leave after the sale to Verizon. The sale of the Yahoo operating business to Verizon is expected to close in the second quarter.